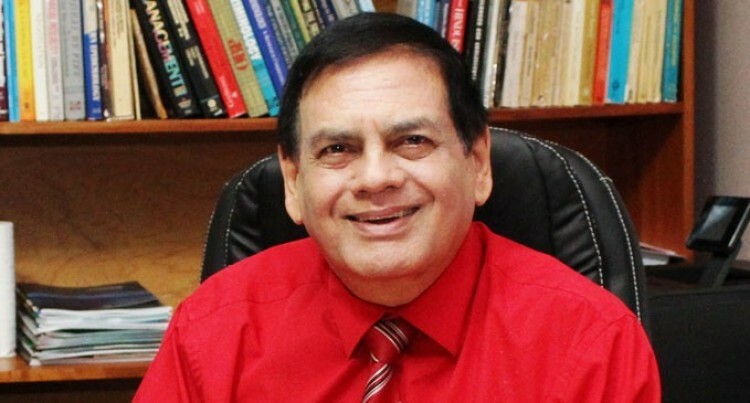 The internal problems at the University of Fiji have not gone away after the departure of former Vice-Chancellor Professor Prem Misir. Tension is still high among staff. This has been aggravated by the termination of two women staff allegedly without natural justice and due process. The staff seem to have a problem with the equity and equitable distribution of different ethnic representation throughout the campus. The two latest terminations took place this week and sources say these will also reach the employment courts. The sources have heard that the aggrieved staff have complained of alleged unfair treatment and alleged breach of the University Code of Ethics. They also claim that the internal processes of the university were not followed. The Office of the Vice-Chancellor was being restructured causing redundancies even though the appointment of the acting Vice-Chancellor was only temporary. Another issue of concern privately expressed by both staff and students is that of the Registrar Kamlesh Arya who is facing FICAC charges. They feel he needs to take leave while his case is being dealt with by the courts. There is increasing worry over the ad hoc manner in which things were being done by the senior management. It is understood that senior academic staff have called for an urgent University Senate meeting to discuss these issues of concern to them. The Senate has not met for several months and a meeting is long overdue, sources say. Recently, the graduating students of the university complained to the Attorney-General that the graduation dates had been changed without consultation causing hardship to them and their families, some it is believed, travelled from overseas. Nevertheless sources say the staff and students have expressed faith in the University Council and the Arya Samaj Organisation which owns the university to resolve the problems without delay and to ensure that policies of the University are followed by senior management. They say that any termination of employment without good reason is not in accordance with the spirit of the policy of the owners of the university and the council.